Pictures speak a thousand words, and in this day and age where social media reigns, an awesome way to achieve brand activation is through photo marketing. Interactive photos have a tendency to go viral and can gain exposure to your business in ways that other media can’t. Bring smiles to guests’ faces with unique photo booth options and experiential social selfies. By creating tons of photos that will include your logo and brand message, marketing with photos is a great idea for your conference, trade show, or corporate party. Here are 5 photo marketing options to help make your next event unforgettable. 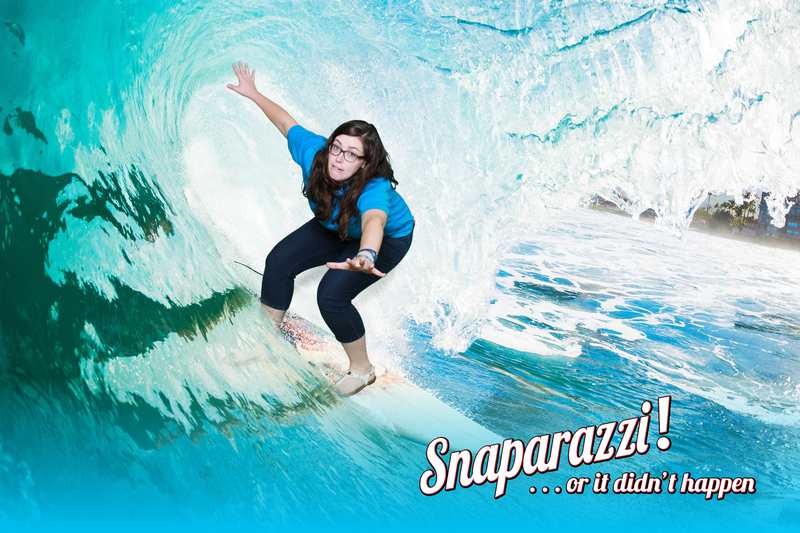 Snaparazzi offers green screen photography for your next brand event. With props, costumes, and custom backdrops, you can paint any picture you want and create unique, exciting, and shareable photos in an instant. If you’d like to create a fun outdoor scene or something that will give your brand the biggest boost, the sky’s the limit when a green screen is involved. You will receive unlimited 4×6 prints and a digital link to all of the event’s photos. And don’t be intimidated by the equipment: we are in charge of delivery, setup, and breakdown, and there will be an onsite attendant there at all times. Just think of a giant kiosk that is set up for guests and their friends to create the perfect selfie. That’s what the Social Selfie Machine is, and it is sure to be a crowd pleaser at your next event. For the purposes of brand activation, customize it and add your own logo, color scheme, or message. After the event, there will be a microsite where all of the photos and GIFs will be shared. It’s an easy way to create hundreds of digital photos to share your event and get your brand out there. The Social Selfie Mobile works like Social Selfie Machine but the photo fun comes to you! Instead of being fixed in one place, the Social Selfie Mobile gets to travel the room on a handheld device. Equipped with perfect lighting and options to add your company’s logo, these photos will be shared on all kinds of platforms. The Social Selfie can even create boomerangs and GIFs for extra fun. With the popularity of Facebook, Instagram, and Snapchat, you can be sure images from your company event will be displayed all over the web. With an open photo booth, or open photo studio, the options are endless. The interactive experience will help your customers engage with your brand. Everything is custom, including the backdrop, or we can provide one of our standard offerings. You’ll create loyal customers as they will receive complimentary printed photos and a link to access digital photos.With customized graphics, fun props and costumes, and an onsite attendant, this photo booth will provide thousands of fun images that will allow for an incredibly memorable night. The classic photo booth is a perfect option for that retro feel. Ours is called the Model 12, and though it is a vintage photo booth, it is equipped with modern technology. An old-fashioned photo booth is irresistible, and the fast-paced photos will be sure to create tons of laughs. Guests love to cram inside the booth with props and create memorable photos with friends. Not only does it create lasting memories, but it is a fun decor element and comes with a red carpet and velvet rope to give that VIP look and feel. Snaparazzi has been making it easier to create lasting memories since 2011, and we can bridge the gap between your customers and your brand with optimal brand engagement. 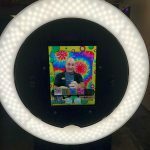 With tons of photo options to choose from, we can help your event come to life and create moments for people to connect to you and your business. The interactive photo experiences will keep your customers happy and talking about your brand. To learn more about the photo marketing options and products we offer, contact us today.